Sign Up For Info on The Next SheHacksNYC!! Come join us to meet fellow SheHacksHTX participants & your HTX startup community at the SheHacksHTX Pre-event hosted by HTC. For More Infomation On Schedules, Mentors, Speakers Please Check The SheHacksHTX Site HERE. 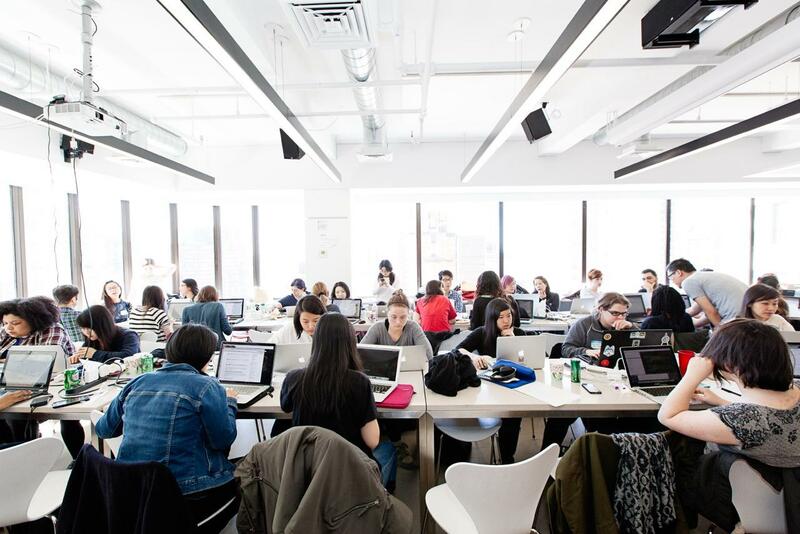 Sign Up for Info on the Next SheHacksNYC!